If you want to make your way into your customer’s hearts, it has become apparently necessary that you make your way to their phones first. This is because our phones have managed to take that special place in our lives, wherein they help us get done a whole lot of things, from communication to shopping. The latter here is a great news for every business owner out there who wishes to increase their sales. For the simple reason that by 2018, the number of mobile phone users around the world is expected to reach a staggering 4.93 Billion worldwide. 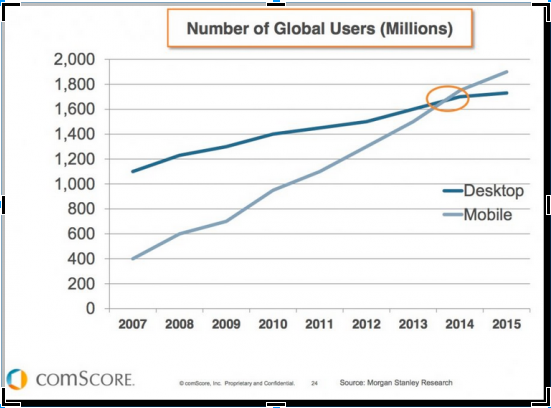 It means that nearly half of the world has access to a mobile phone that comes with the download button for your App. And because people engage with their mobile phones so much, your App can help your customers stay in touch with you all so effortlessly. Though being a lucrative prospect, getting an App for your business needs some careful planning. In this article, I am going to share those vital tips that your mobile application company and you must know before starting off with the project. These will help you unleash the true potential of your App, just like you expect it to be. The idea of making an App seems quite exciting but only until it serves something really useful to the user. If you’re a business that uses a digital tool or service to generate revenue, it is pretty straightforward for you. You can replicate it in your App and that’ll bring you direct business from the App users. Such as an e-commerce store, a digital library or an online booking/ordering service. I have elaborated this point in another article, you might want to read, 5 reasons why to choose custom SaaS Apps. But if you’re a niche business such as mobile application development in India, that needs to get their marketing game strong, you’ll need to pay special attention to how you can make your App something that promotes your business while making a place in your customer’s phone. 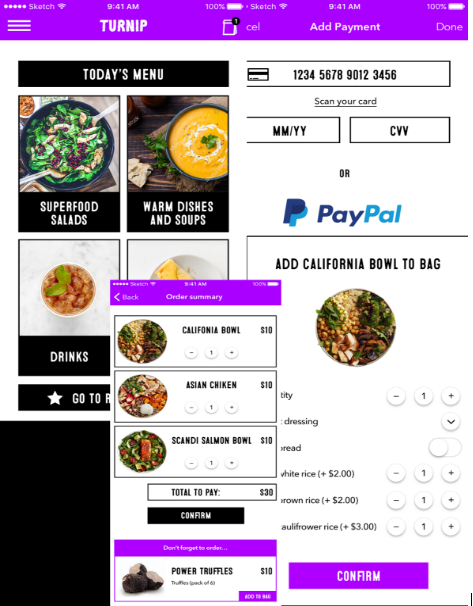 One of Dikonia’s proud projects, Turnip, is a food ordering App, made for a Swizz Restaurant that let’s the users browse the menu, order meals and pay on-the-go. While, the business owners can track orders, manage workflow and generate reports on various aspects of the business. The App sets an example of a well-planned purpose-fulfilling solution that has helped this restaurant expand their business beyond horizons. This is the standard rule of making anything that is meant for use as a tool. By easy, I mean here is, as user-friendly as possible. You’ll see this trait as the strongest selling point of most of the highly popular apps. They all are made in a way that makes it really convenient for the user to operate them. The very same thing must be applied to your app as well. Now, this is not easy to do. Infact, making an app that serves its purpose right and does it easily enough, is the biggest challenge. I came across this Android developer’s confessional article, My First App as an Android Developer, where he has described the challenges faced by him while putting together his first ever App. You can go see if you’re doing the same mistakes. Further we suggest, the following points for a user-friendly app design. Try making your app, an easy puzzle to solve. Try to design the layout of various UI buttons, clickable areas and display panes as easy-to-figure as possible. Before designing the UI, understand your user well. You need a clear understanding as to how the user might behave with the App. Most of the users tend to be casual while launching and skimming through Apps. If they get lost in the interface, you’ll lose a potential customer. Keep things minimal and avoid cluttering. Understand that the mobile phone screen is hardly five inches across and you can crunch only so many things in it. Test for all shapes and sizes. This is a coding ethic that must be mentioned in the design sector as well. Test your interface on as many devices as possible to obtain a comprehensive UI. Use the icons wisely. People tend to complicate icons a lot which makes the App confusing for the user. Use the icons that are extensively used over the web and in the OS interface to make it a cake-walk for the user to operate your app. So, here starts your real game. How are you going to market your business through your app without making it a put-off. Well, there are several smart ways to do so and I’ll list them one by one. Once the user has downloaded your App, you can send out constant notifications about your marketing campaigns. You can let the users know about the latest deals you are offering or if there is an event coming up that should interest the user. Benefit: You need not make extra efforts to promote your campaign, it’ll be right there in the notification tray to grab user’s special attention. The next thing that you could do is display in-app adverts about your latest promotional offers. All leading App makers are into this. Take Facebook for example, it has a dedicated advert system that displays ads according to the user’s interests, and it proves that in-App adverts can work-out for you as well. As Digital Information World notes, “Users who are retargeted to are 70% more likely to convert.” This statistic tells us that if the user has missed the ad from the notification tray, they can be retargeted via an in-App ad. Benefit: Increased conversions due to retargeting and displaying native ads. Apps make some of the best reach out tools for your potential customers. I’d like to explain this by our in-house project – CityBuzz. It’s an App that displays local listings for all kinds of businesses in a given city. Now this is a great tool for the customer to use your service and reach to you in an easy way. It also makes sure that these business listings provide real conversions as activities like food ordering or booking a cab can be integrated right into the App. i) Rich customer engagement with the added benefit of generating loyal customers that will provide you a high conversion rate. By installing the App, the customers are giving you a great opportunity to build a relationship with you. ii) This also means that you can promise a great customer service to your users by enabling chat, email, voice call support from the App itself. You can even integrate feedback sections to make it easy for the user to engage with you. Stating it in the simplest of terms, Apps are nowhere near easy to make. It requires months of dedication, money and continuous improvement. Therefore, having an App for your service really makes your business stand-out. Don’t get me wrong here, a poorly built App can do just the opposite of it and leave your business in ruins, but a well-made one is most likely to, as we say, skyrocket your business to the next level. Also, if you are web service such as a consultation agency or a saas application development service, an App will really complement your online business. Howan for example, is one such project that has a web interface very similar to its mobile App. It is another food ordering solution that works online as well on your mobile. For the regular user, the App becomes the first thing to go for, whenever the thought of ordering food comes to their mind. 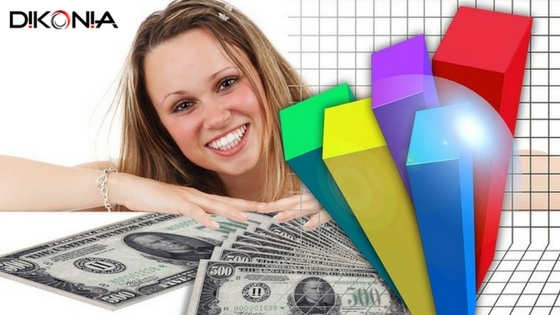 Getting an App to manage your own business is another great way to increase profits. Apps have the drastic capability to simplify, smoothen and automate our business workflow. We have a real life example of an App that we developed for this electrical equipment company, Eviva that provides installation and repair services to its clients. 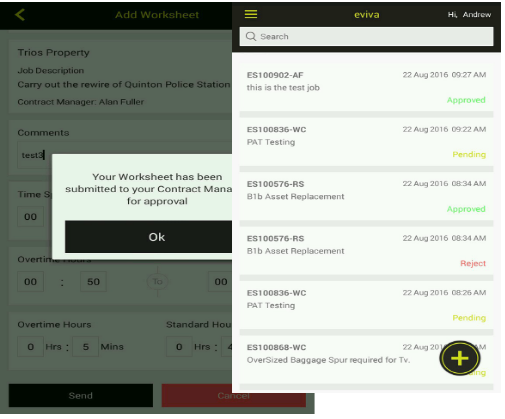 Using the App, the company’s managers were able to track their engineer’s progress and account for the sales of their equipment in a very efficient way. This makes it clear what a great difference an App can make towards increasing the productivity of your business! So, yes, you might want to consider for your own business too. Need more inspiration? Go read my special blog on 5 reasons why your business needs a mobile app. So, this was a brief account of all the things, an App can achieve for your business. You can always reach out to us to get personalised advice or consultation on any of these points. 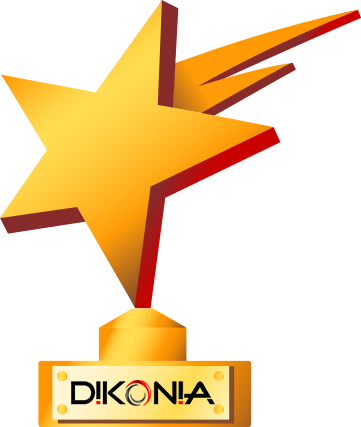 Dikonia, after all, is one of the leading app development companies in India and we believe that knowledge grows when shared!